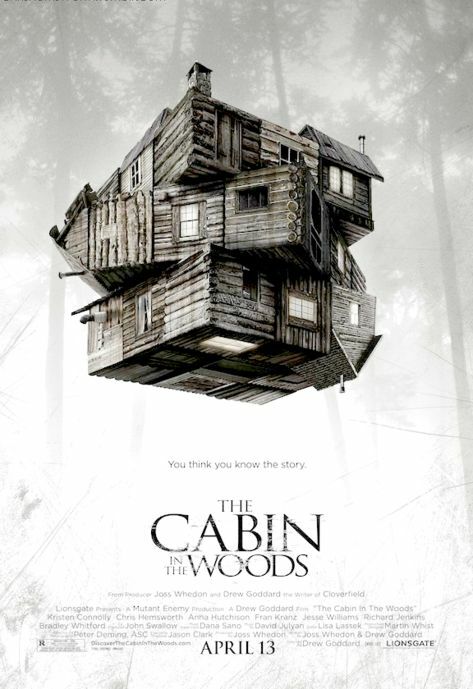 Join Dave, Jitterbug and Yoshifett’s as they wrap up their satirical discussion of The Cabin In The Woods. This is part two of three, so sit back and listen to the Flix crew swwon about this movie and complain about the alternate ending that must have been left on the editing room floor. Check back on BRB next week for an all new Flix!